Preview the Content of OST File with attachments. Provides Option to Save the Internet Header Information to PDF file. User defined Page Margin Setup to set PDF margins. Bates Numbering Option for the label and Identifying the legal Documents with the date stamp. Adobe Acrobat Installation is not required. 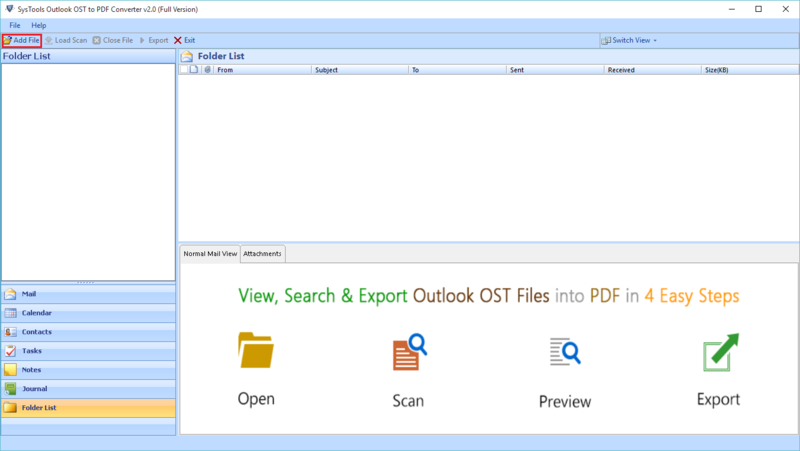 With the help of OST file to PDF Exporter, you can easily perform the batch conversion of OST to PDF with attachment and internet header information. It allows you to save the resultant Pdf file at the default location. You can also create the New folder using the Software panel itself. OST File to PDF Exporter tool facilitates you to use the multiple naming convention options such as Date(YYYY-MM-DD) + From + Subject, Date(YYYY-MM-DD) + Subject + From etc. For effective management of OST emails after conversion to PDF file format. OST File to PDF Exporter tool allows you to convert the ost file of selective date range using the Date filter option. To efficiently use this option you have to select the Date “From Date” & “To Date”. This will let you convert ost emails to pdf file format selectively. 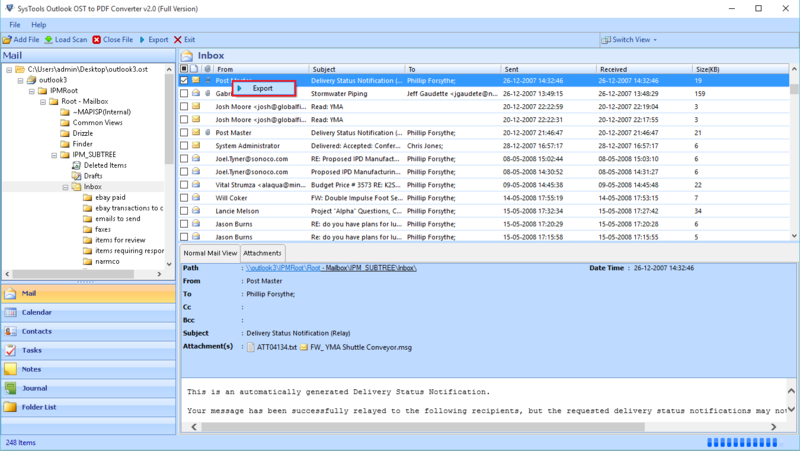 You can easily organize the OST Emails using the multiple attributes such as subject, received time and size in KB. Apart from this, You can use the Bates Number to set page number on PDF file with the date stamp. This features mainly required for legal purposes. Is there any option to define the margin of PDF file? YesThere is an option available to set the margin of PDF document. You can use the Top Margin, Bottom Margin, Left and Right Margin to properly define the Pdf margins. Can I Convert OST Contacts to PDF file also? Yes, The tool provides the Categorization based conversion of OST Contact to PDF file format. What is the orientation of PDF file after the conversion? By default the orientation of Pdf file is Landscape but you can also set the orientation according to your need. Is there any requisite to use the software on Windows 10 OS? No, there is no requirement of other application to use the tool on Windows 10 and below versions. How can I set the page number on PDF file? There is Bates Number option available in OST to Adobe PDF Converter tool to set the page number on Pdf documents with the date stamp. Will I Save the Scan for later use? Yes, The tool facilitates you to save the load scan for future reference. 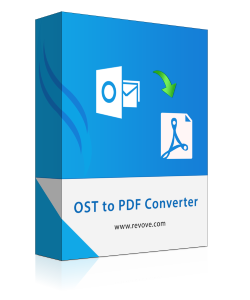 I am highly delighted to use the OST to PDF converter Software for the batch conversion of Outlook OST file to Adobe PDF. It securely converts my ost emails to pdf format without any data loss. The features set of this software is vibrant in use that I, myself defined the margins and layout of PDF document. It also allows you to set the page number. I am very much thankful to you for such nicely built and innovated software.